This week we have special guest Matt Bradford from Video Game Outsiders on to discuss his former employer Twin Galaxies. We cover the genesis of Walter Day’s high score database, the golden age of professional arcade gaming, controversy over the King of Kong, and future endeavors with new owners Jordan Adler and Richie Knucklez. Whenever I hear about another announcement for another arcade collection to be released individually I always think back to Game Room. Here we go again. Not only that but you would be hard pressed to not point out that Capcom has released these arcade gems before, most if not all of them (there are some games I don’t yet know about) appearing on the Capcom Classics Collection that appeared on Xbox, PS2, and PSP. Despite all of that against it – your interest and want in the specific games notwithstanding – Capcom Arcade Cabinet offers exactly what retro gamers purchasing arcade games on today’s consoles look for and all at an easy impulse buy price. At its core it’s a lot like Game Room in that you navigate a main screen that displays the available games you have to play. Games that you have not purchased or that aren’t available yet are blacked out. 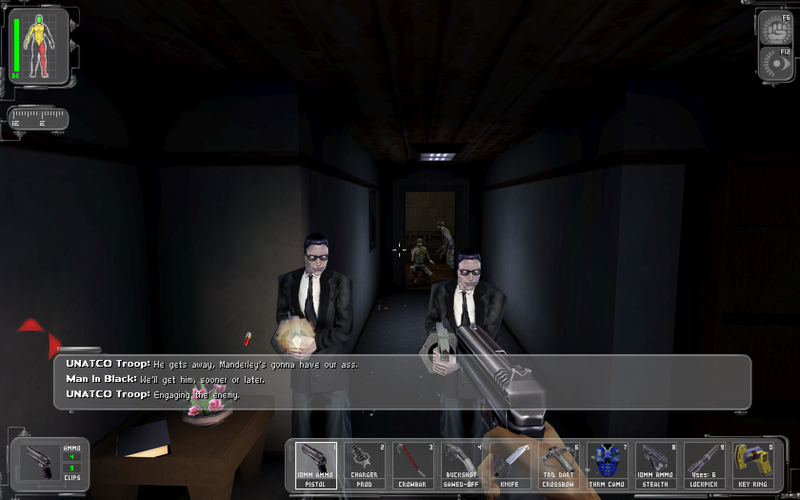 Of the titles you do have, you can read a quick background paragraph on the game or enter its specific menu. 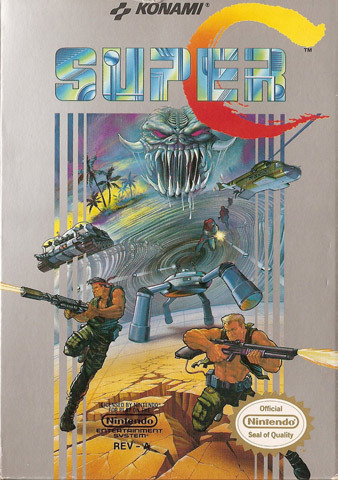 As of now the selection is an interesting mixed bag of highly popular and relatively unknown titles from 1984-1987 – currently the three titles from 1987 have been released: Black Tiger, 1943, and Avengers – and the overall package looks to be consistent with that structure moving forward. 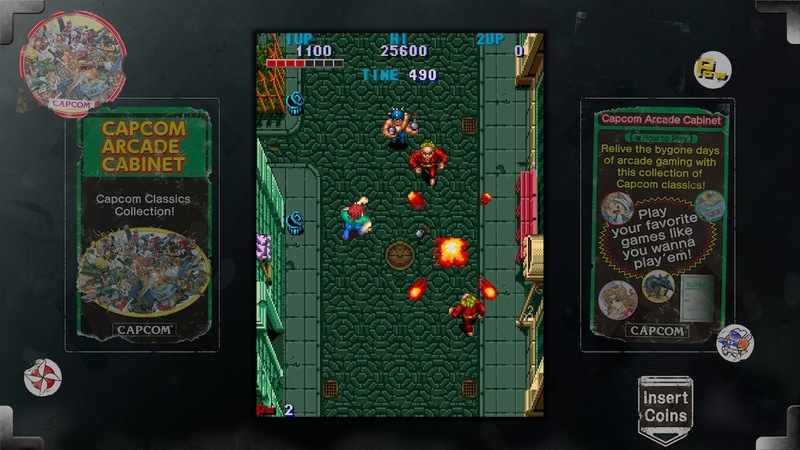 Whether or not you want these games is entirely up to you and probably responsible for whether or not you’ll pick up anything, but this review isn’t about each individual game but rather the options and package you get with Capcom Arcade Cabinet. Fred and Trees discuss the wonderful world of arcade games. As this is a broad topic, all format is thrown out the window and discussions include what makes up an arcade, arcade title eras, arcade games vs. home consoles, atmosphere of arcades, MAME, and of course more games than can rightfully be named here. Per a request from reader Quark, our follow up from the Contra retro review. Now we complete the sequel. 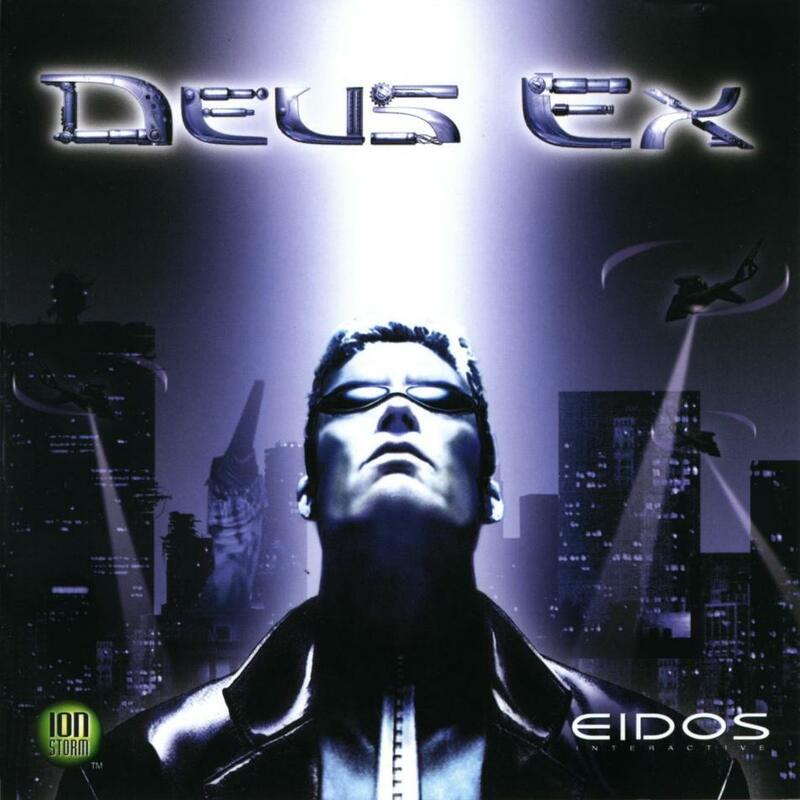 Deus Ex is an interesting game for several reasons. The way various factors all came together at its inception, it almost feels like a lucky form of happenstance that it worked at all. Those that played it when it released will tell you it’s a must play title that will blow you away with its innovation. On one hand they’re right, like other heavily influential games in history it does set precedence and introduces gaming to many staples we see today. On the other hand, it’s the earliest version of many of these ideas and will always be tied down to the conventions of gaming at the time. Those that give it a chance, grind their teeth to learn the gameplay techniques, and resist the urge to cheat will find a strong cyberpunk tale that doesn’t disappoint.